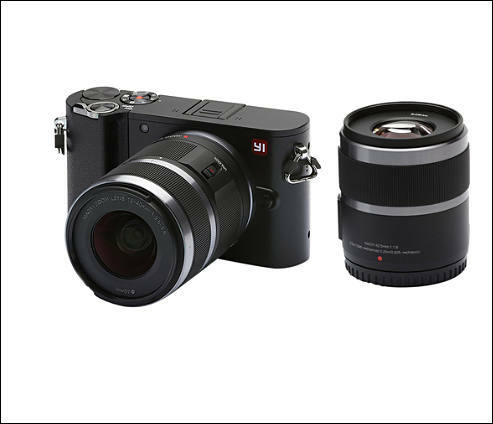 that's worth it for the lenses.I love these $200 m43 camera sales! Maybe at this price , someone will hack it down the road. Do you think this portends a new camera ? Well, firmware packer and unpacker is almost done, we have topic about it. Z1 camera has hack (and it is very similar as uses same libraries and same chipset). AF works, not sure about AFC.